Samsung Galaxy Note 9 is likely to be available in 64, 128, 256 and 512 GB storage. Samsung is all set for the unpacking of the Samsung Galaxy Note9 in the USA on the 9th of August 2018. As of now, most of the specifications of the smartphone are out (leaks and speculations) and the company will announce the international pricing of the smartphone with in-depth product presentation on the 9th of August. 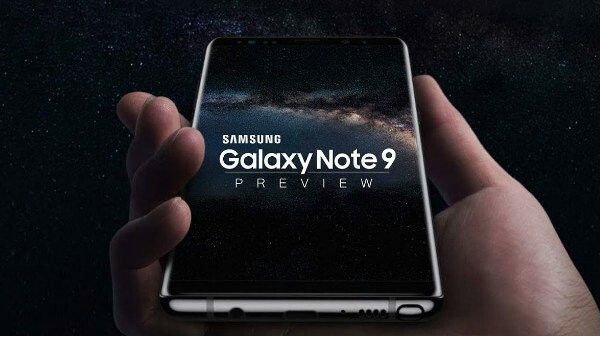 And now, according to a report by a famous tipster Roland Quandt, the Korean smartphone manufacturer is planning to launch the Galaxy Note9 with a whopping 512 GB storage, which is expected to be priced at 1250 Euros (Rs 1,00,000), which makes the Galaxy Note9, the costliest Samsung flagship smartphone ever (other than the special editions). Previous leaks and rumors have already confirmed that the smartphone will come with a brand new S-Pen with improved features like support for music playback, camera shutter button and additional interesting features, which are not usually seen on an S-Pen. The Samsung Galaxy Note9 will launch a month before the launch of the next generation iPhone (Apple might launch three new iPhone models) and the company will have enough time to sell its flagship smartphone before the iPhone debut. The Samsung Galaxy Note9 is expected to come with a 6.3-inch Super AMOLED display with a QHD+ resolution. Under the hood, the smartphone will be running on either on the Qualcomm Snapdragon 845 Octa-core chipset or the Exynos 8920 Octa-core chipset with 6 or 8 GB RAM and 64 GB or 128 GB storage with a micro SD card slot for additional storage expansion. The smartphone is likely to have a dual 12 MP camera on the back with a 12 MP RGB sensor with variable aperture and a 12 MP telephoto lens with 2x optical zoom. The main camera will offer features like 4K video recording at 60fps and super slow motion videos with a rear-facing fingerprint sensor located below the camera module. 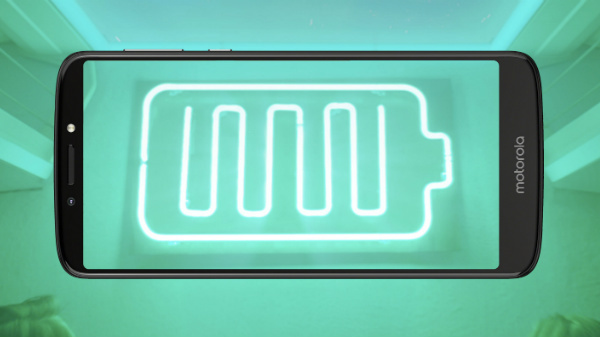 Recent leaks also confirm that the Samsung Galaxy Note9 will have a massive 4000 mAh Li-ion battery with support for fast charging and wireless charging support just like the Samsung Galaxy Note8. Last year Apple launched the Apple iPhone X in India for a price of Rs 1,08,000 and this year Samsung might launch a smartphone with Rs 1,00,000 or above price tag. However, the entry-level model with 6 GB RAM and 64 GB storage is likely to cost as much as the Samsung Galaxy Note8 and it will be priced well below Rs 70,000 price mark.